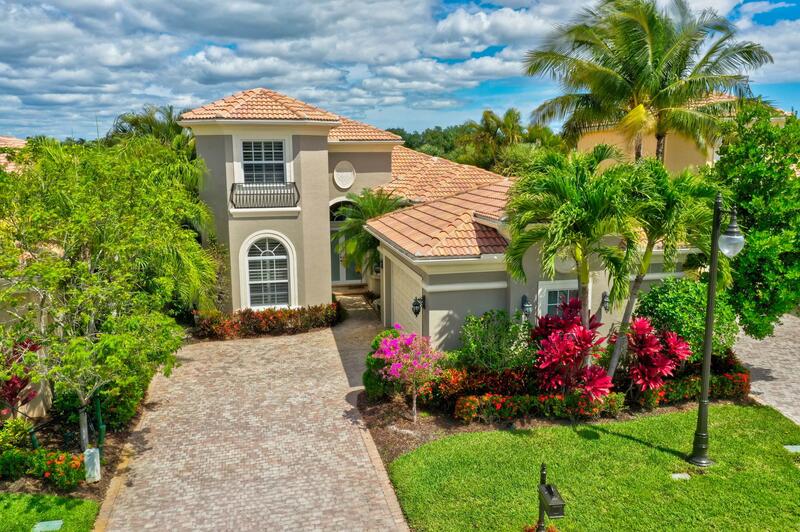 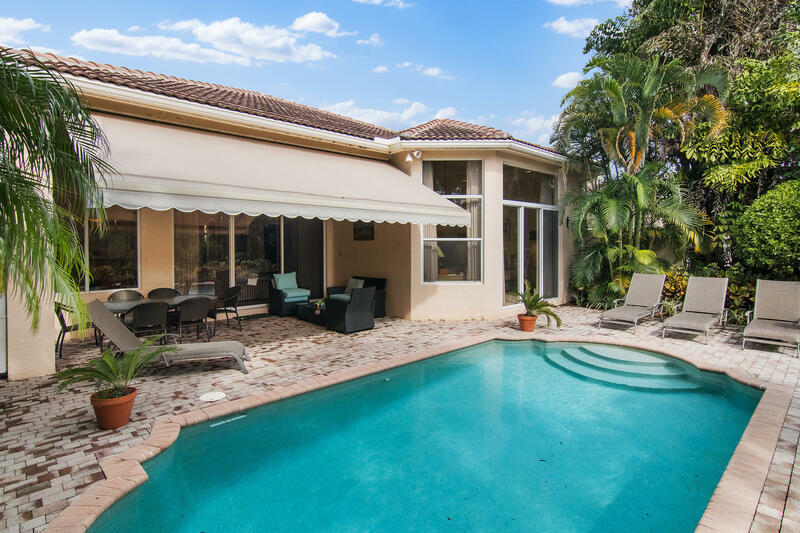 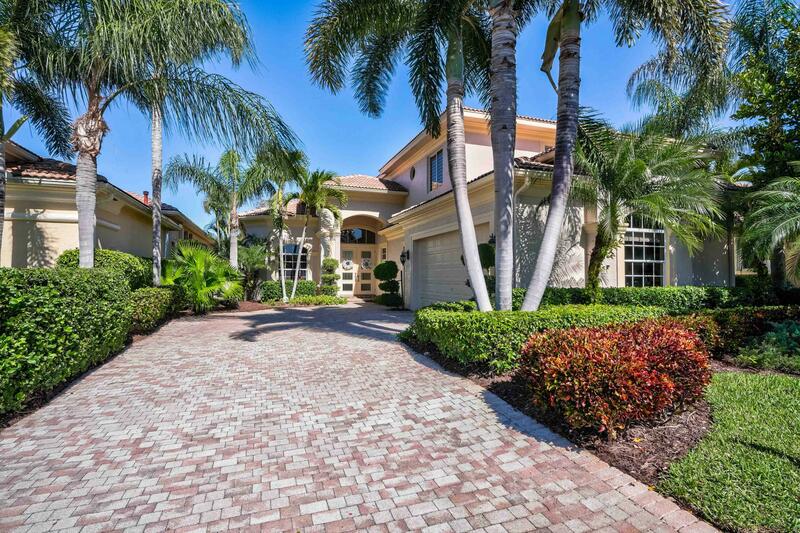 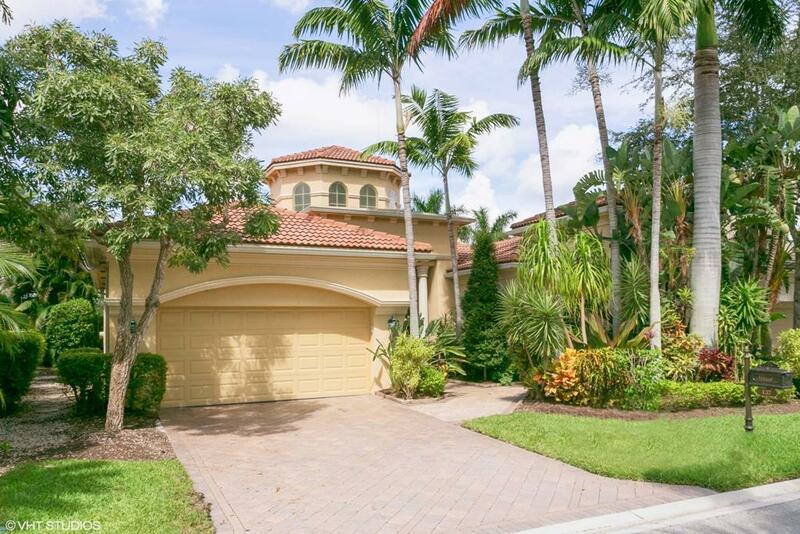 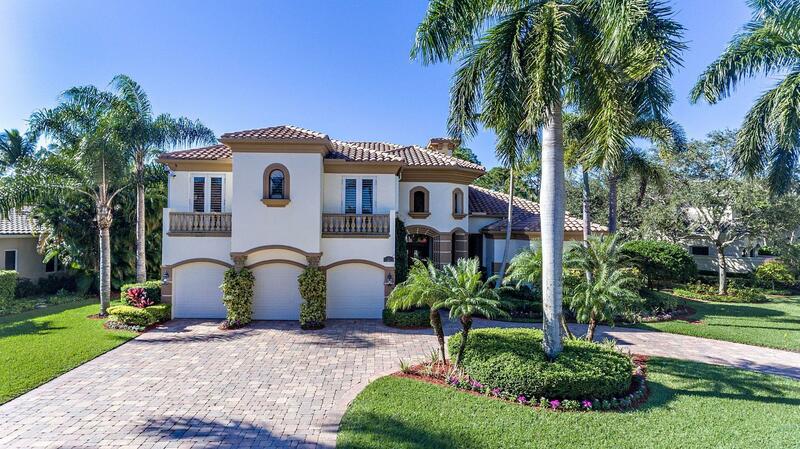 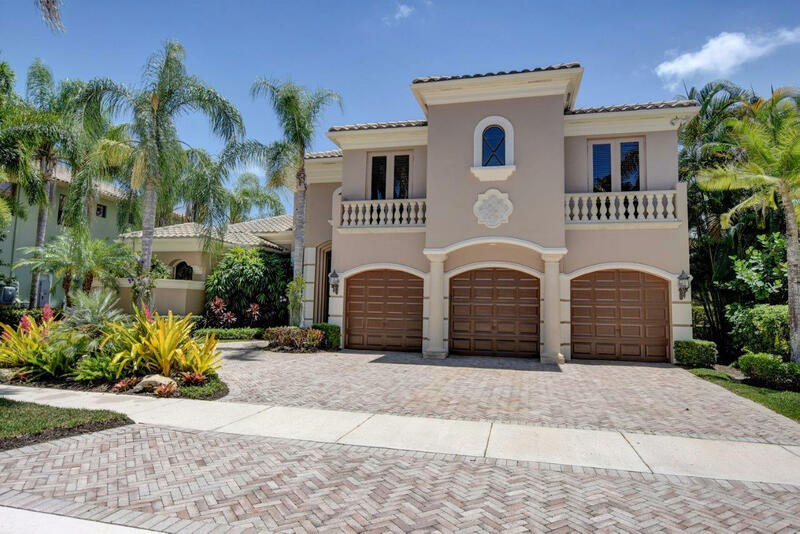 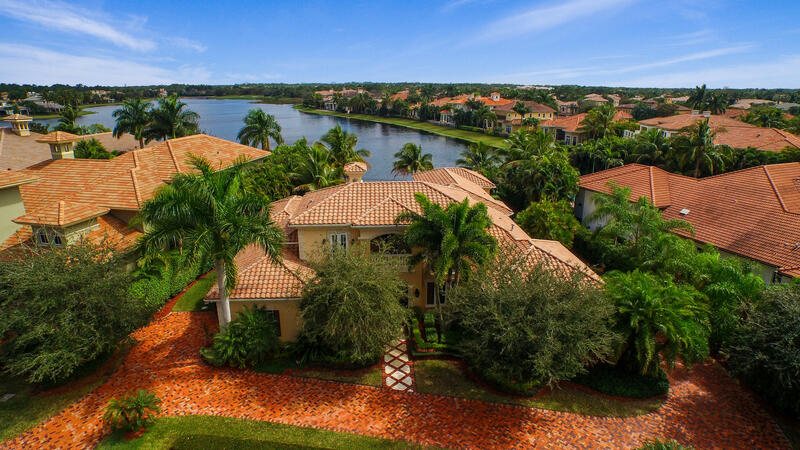 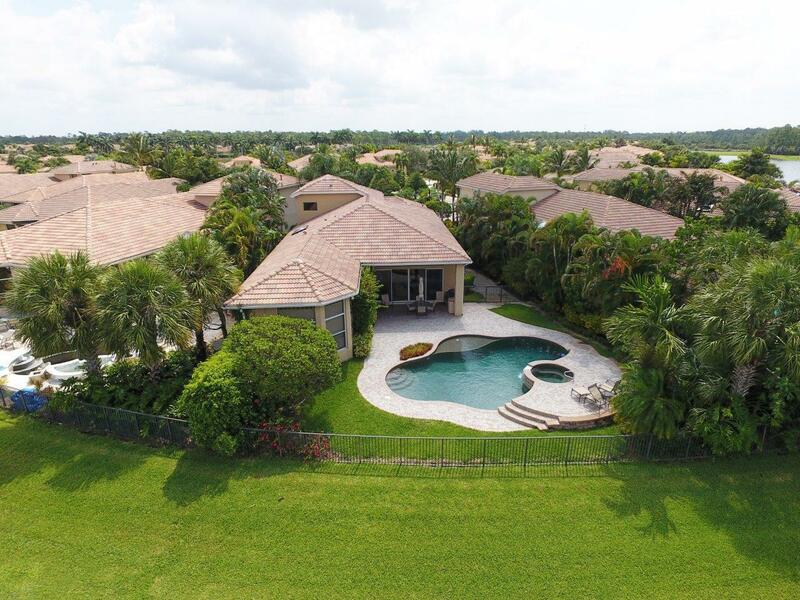 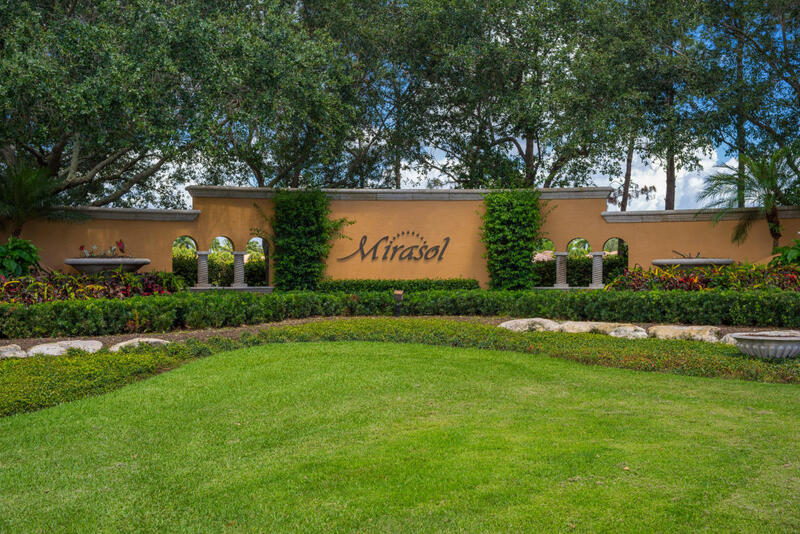 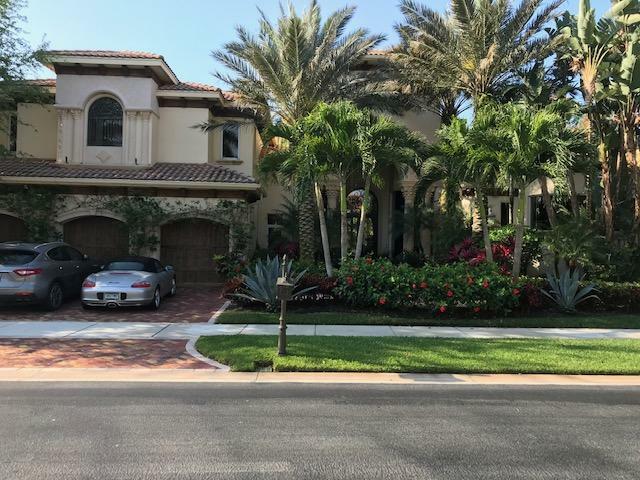 View all current MLS Listings in Mirasol Country Club. 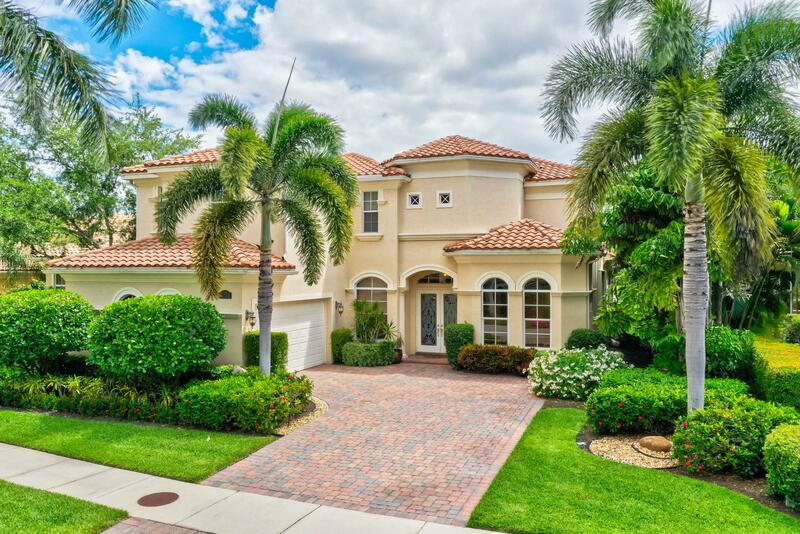 Click on a photo or More Info for property details with photos and maps. 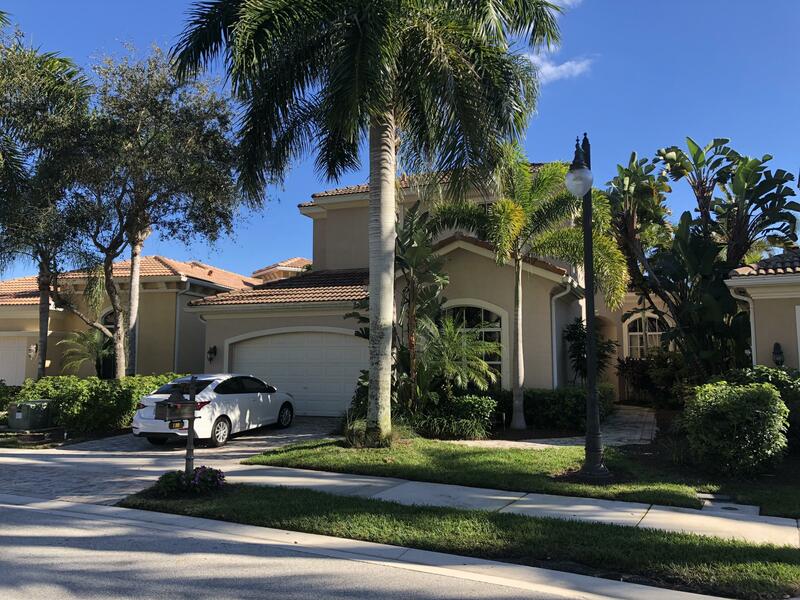 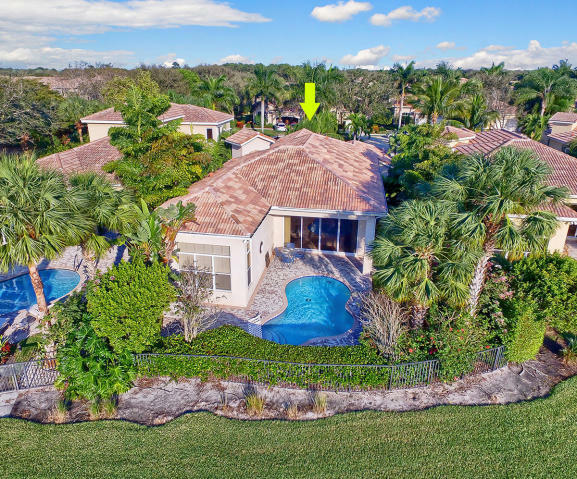 Contact Robert Scarmazzo directly at 561-628-4128 or click here here to request additional information about Mirasol Country Club in Palm Beach Gardens.